Infidels beware! The Bikini Jihadist has hijacked the van and is on a rampage! Get a rare glimpse into the inner workings of a terrorist camp conditioning session. Build Team Morale with the Van! Some boring, expensive trip in the woods isn’t going to build morale with your employees. No one wants to go camping. And strip clubs are just too damn expensive! 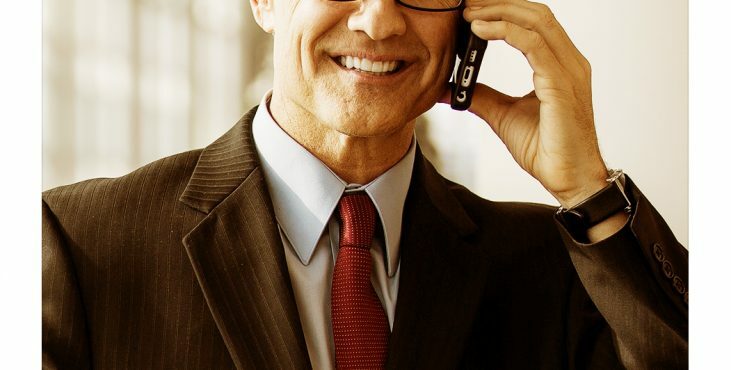 Improve productivity and save thousands at the same time. See what Daniel Mollenkopf, Vice President of Materials and Logistics Management had to say after spending some time in the van. Another stellar testimonial on the van in The Man Van. 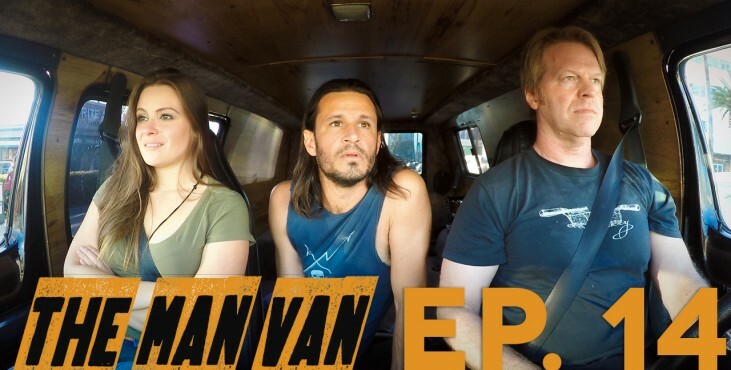 I had a meeting with my new co-writers this week, Hannah and the Dude but we weren’t all on the same page with how the direction of The Man Van web series should go. A little trip in the van took care of that and we were all in harmony. This week’s episode is a tutorial on acting for the greenscreen. Any actors who plan on auditioning for me, please take note! Well the van is still in the shop and things are going slow on getting the scripted web series going. After last episode, I wanted to share with you some more street walkers. So here they are! A video from several years ago showing the glamour and glitz and recounting some of my favorite memories of filming on the streets of Hollywood and Los Angeles! Enjoy!